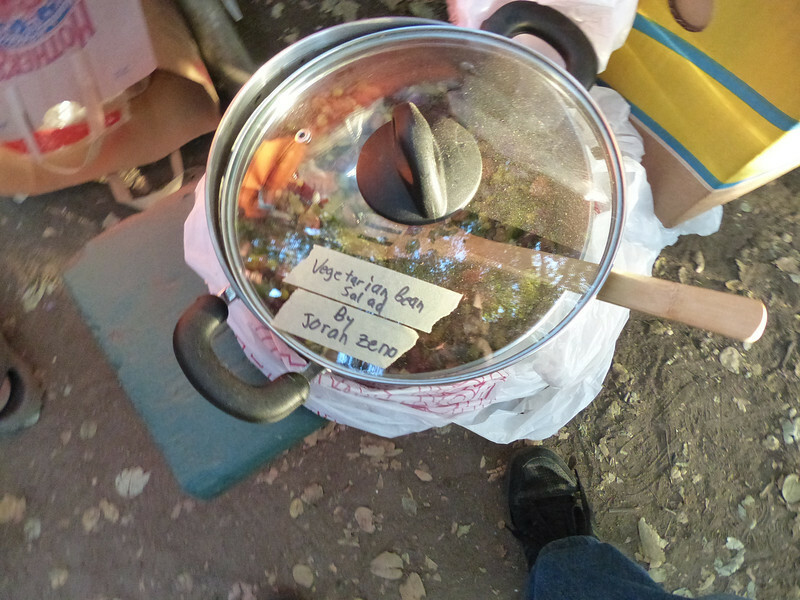 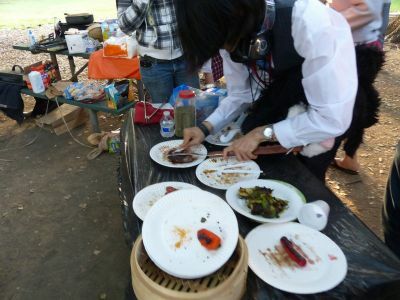 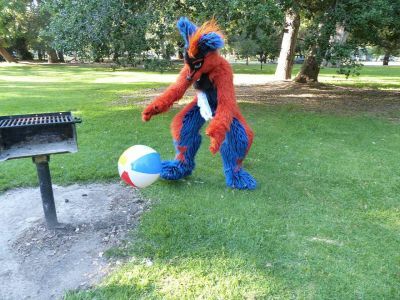 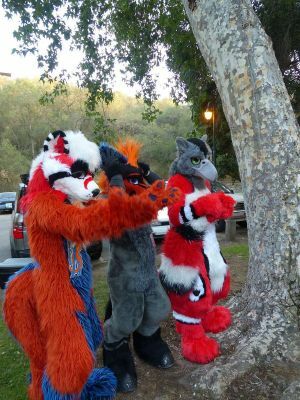 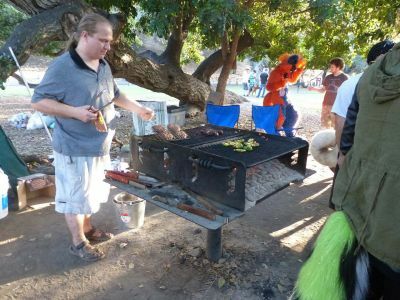 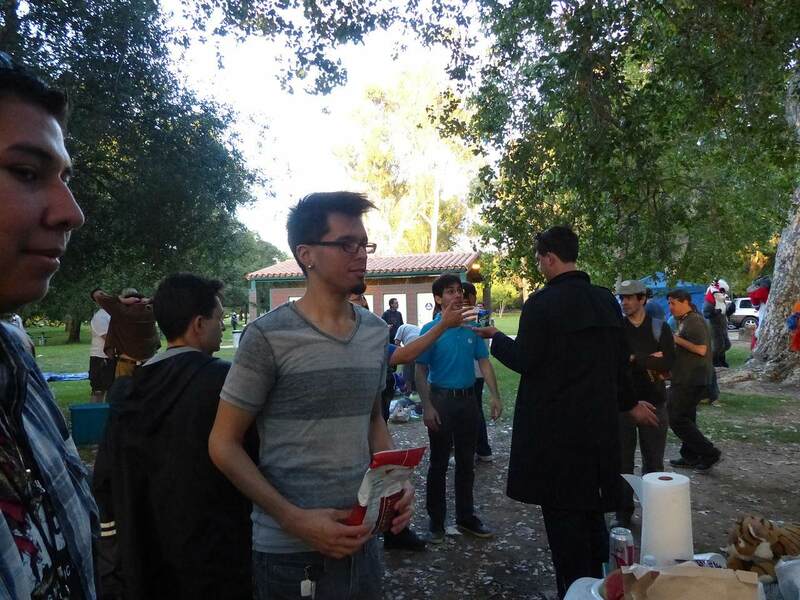 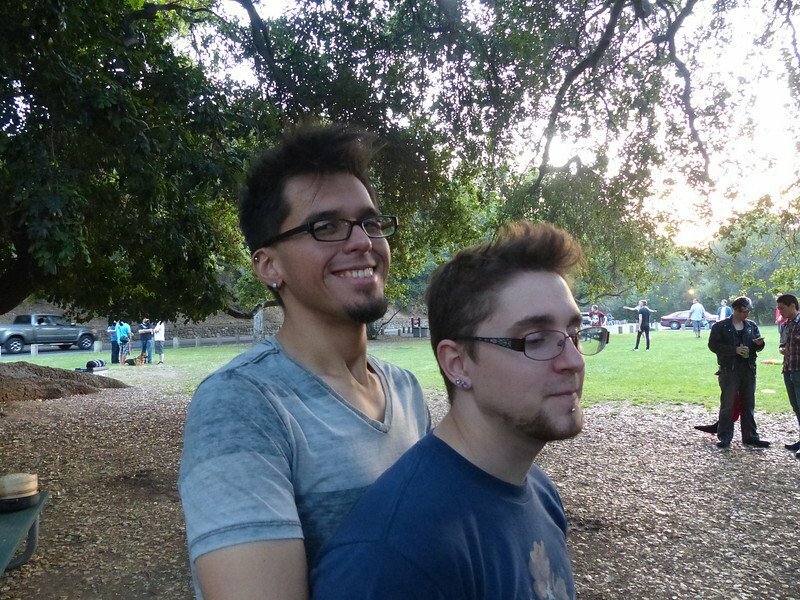 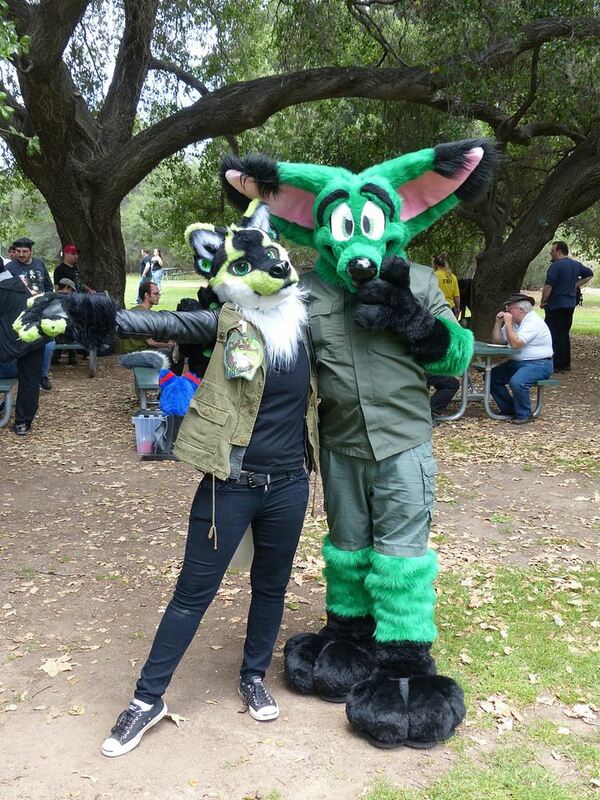 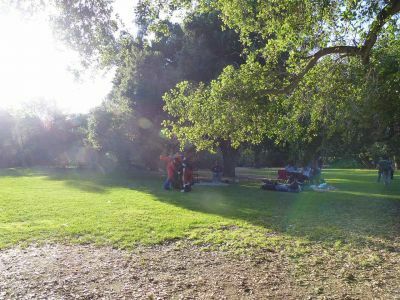 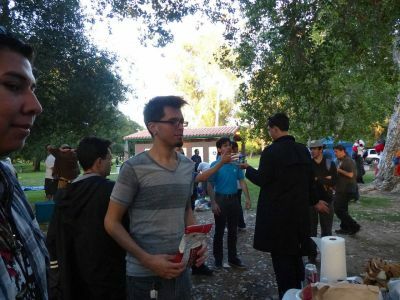 FurBQ is SoCal Furs' annual barbecue and picnic, hosted by Stego S. Aurus and organized by Kat. 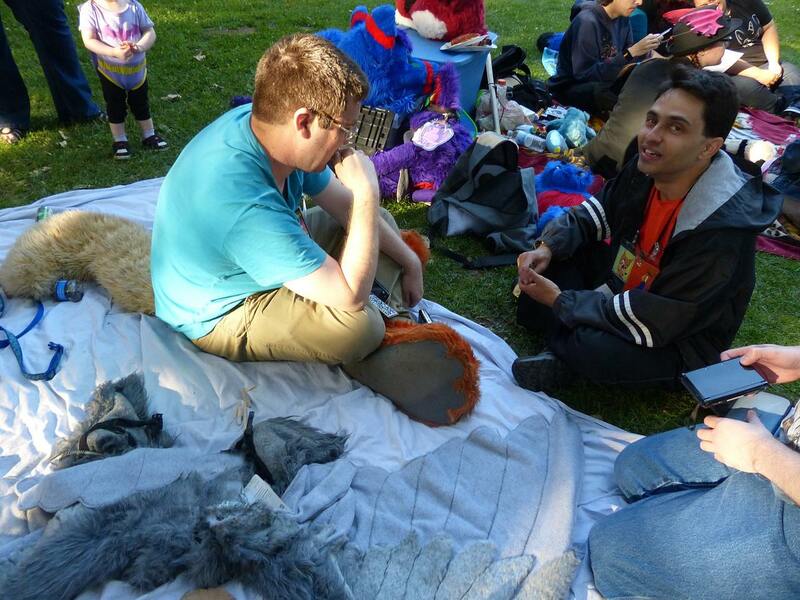 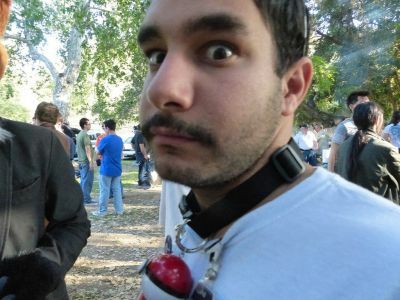 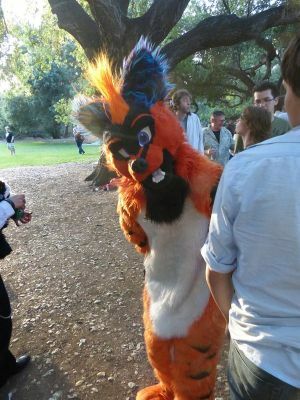 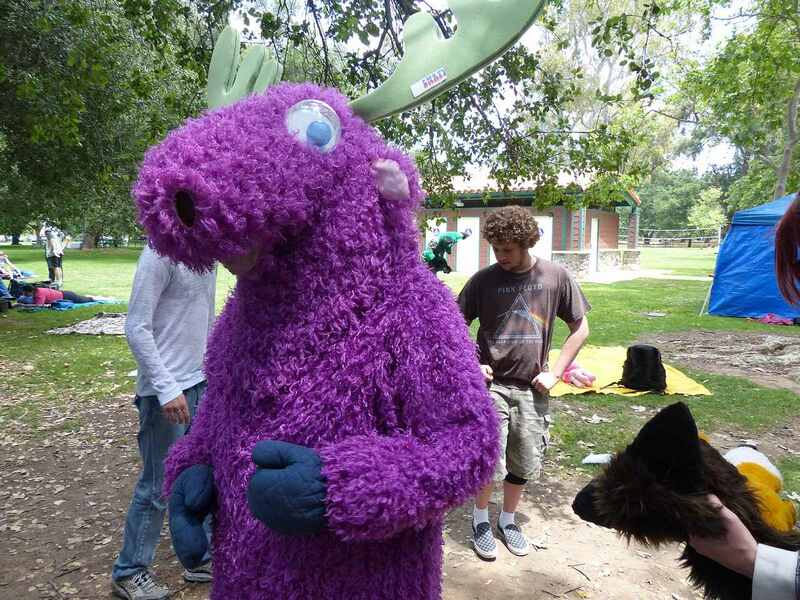 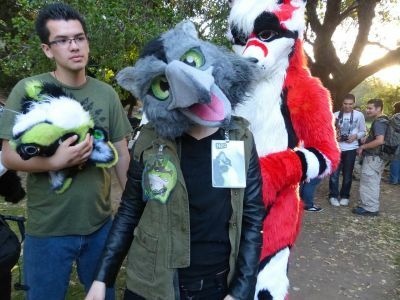 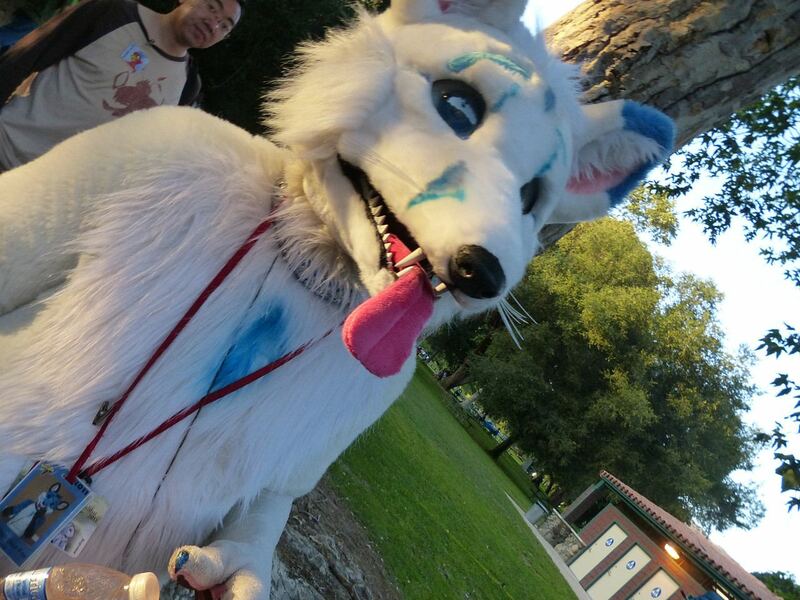 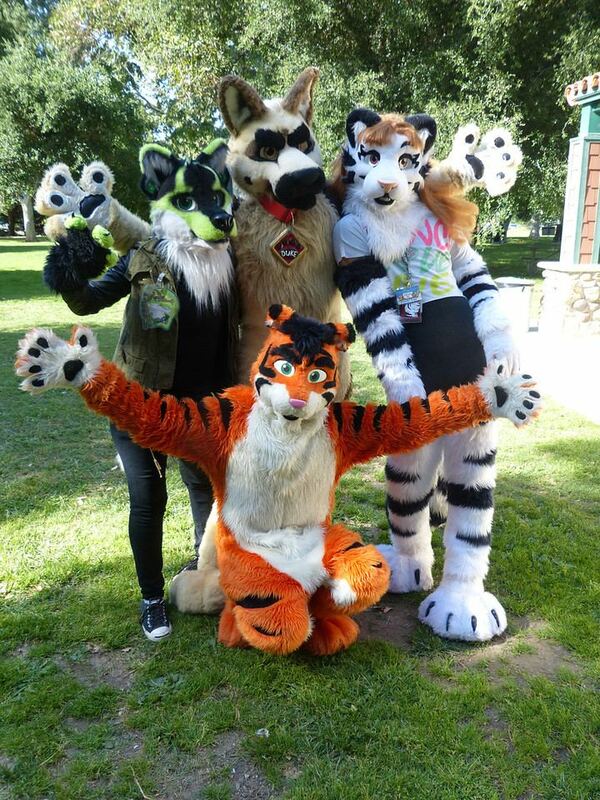 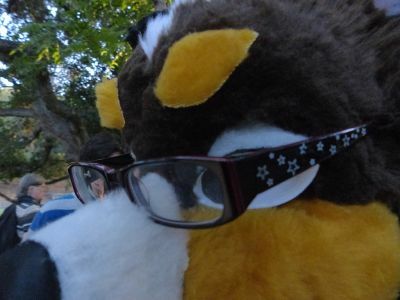 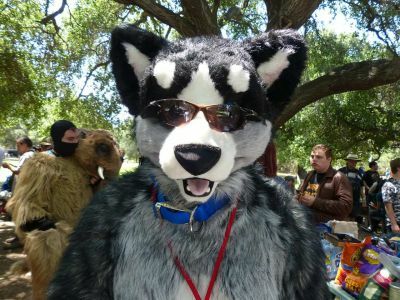 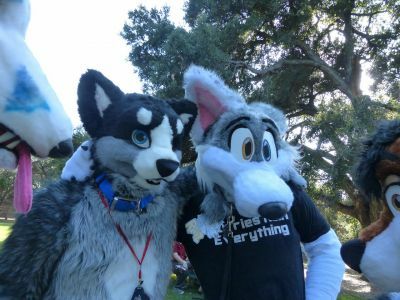 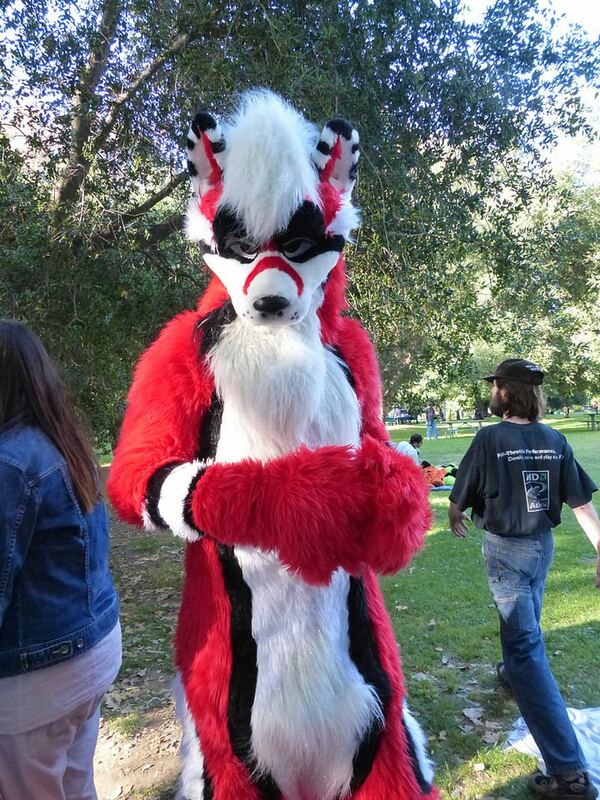 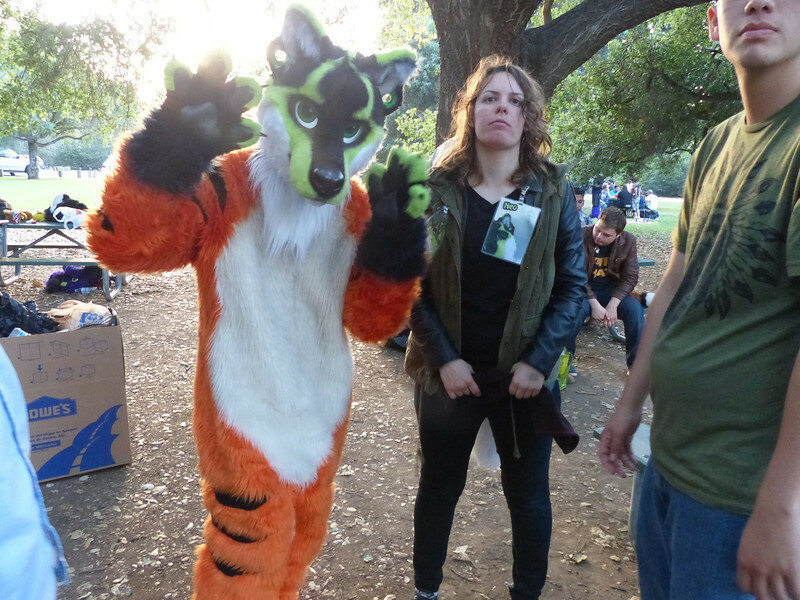 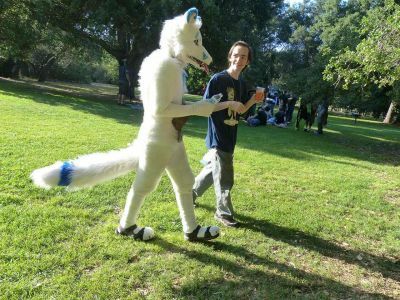 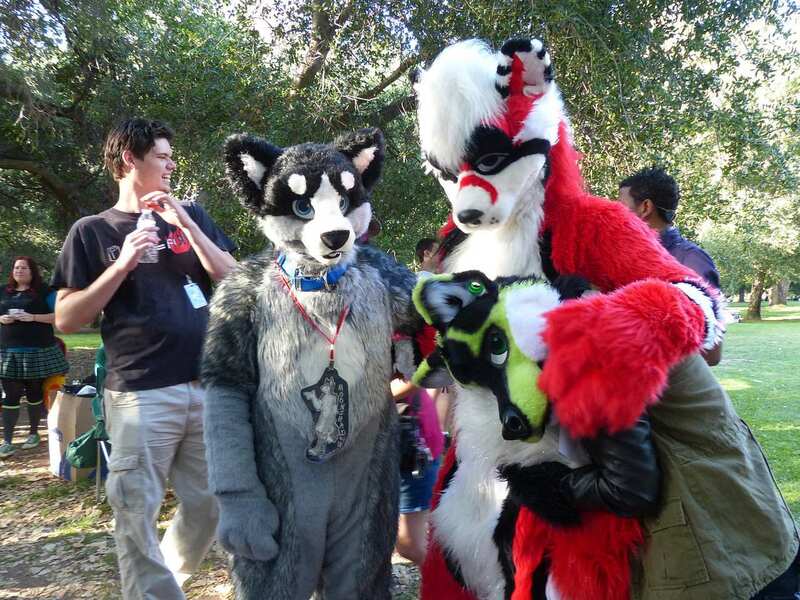 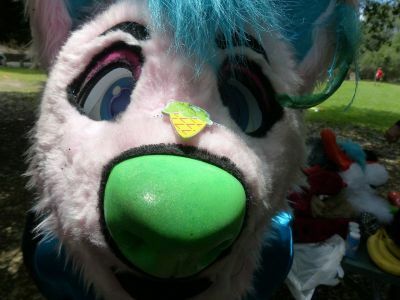 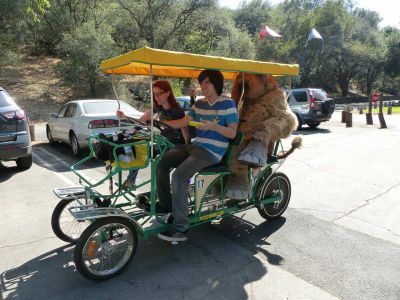 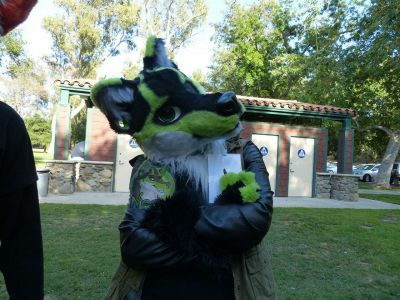 Furries attend from all over Southern California, meeting and making conversation. 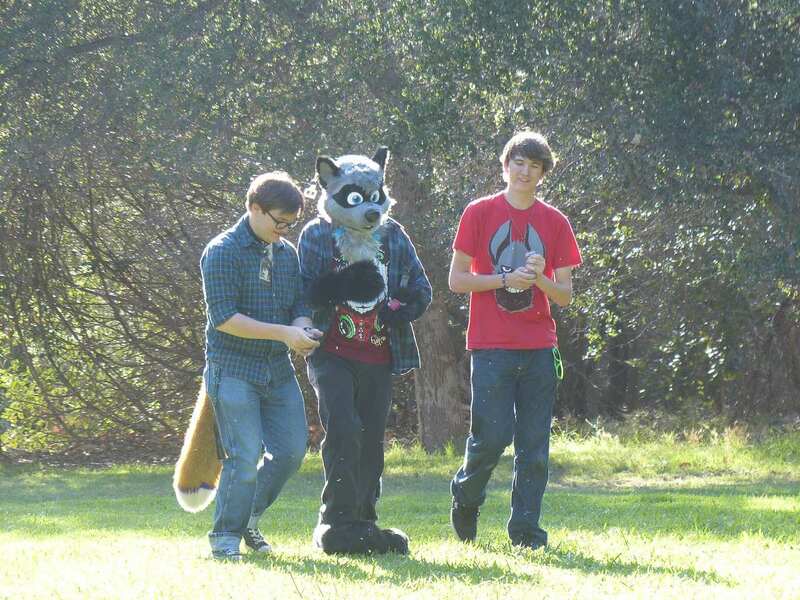 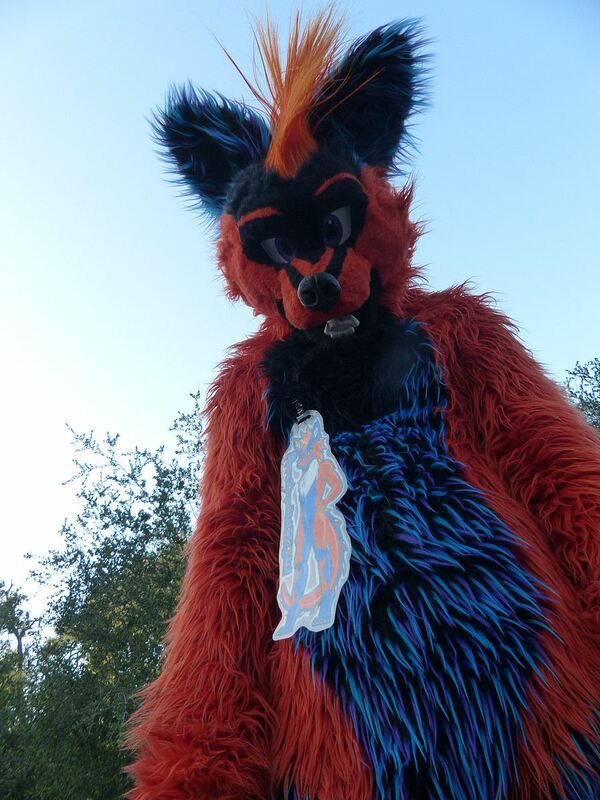 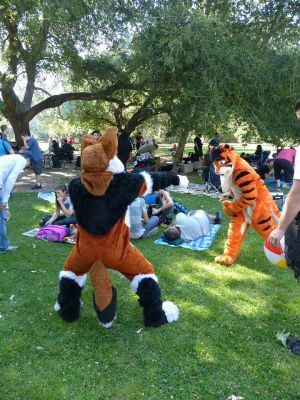 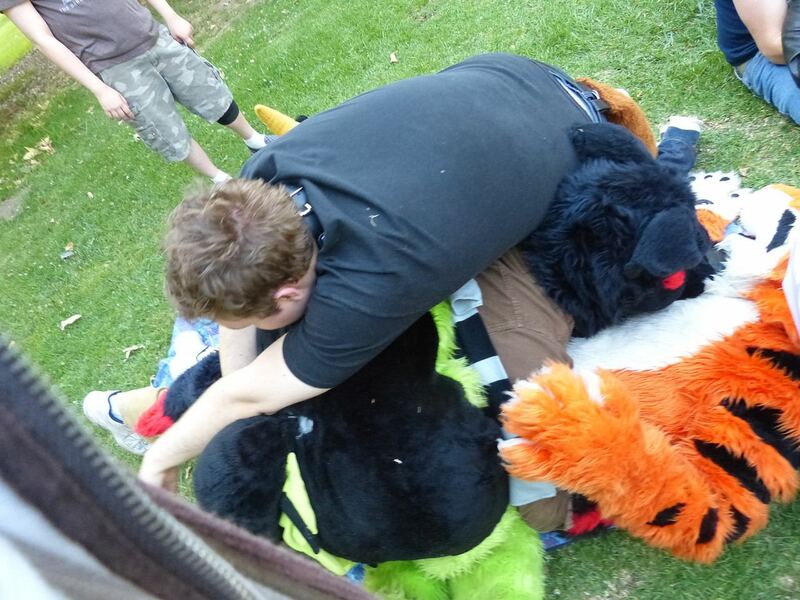 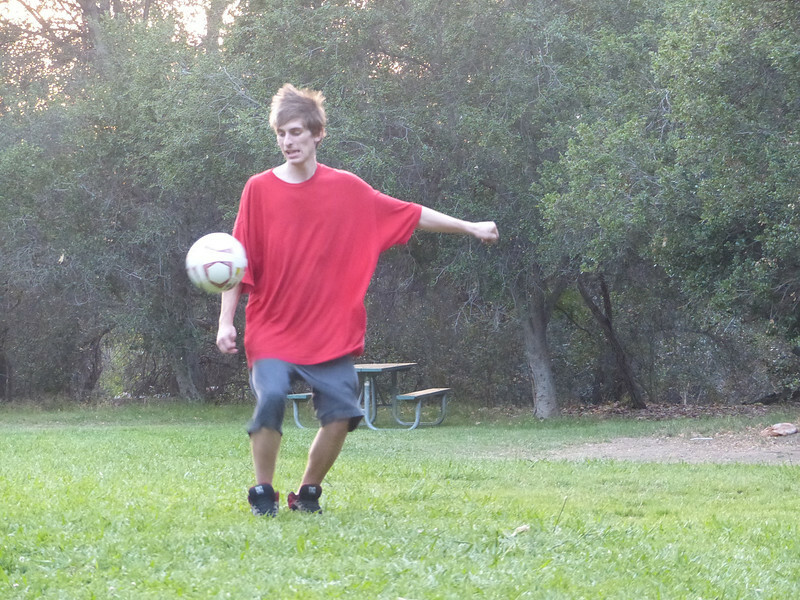 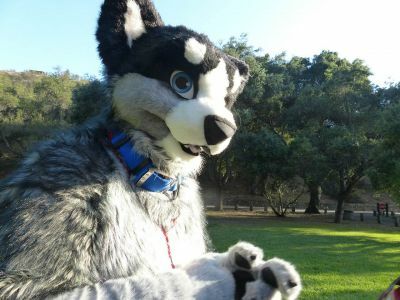 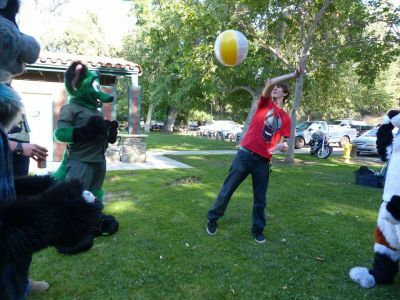 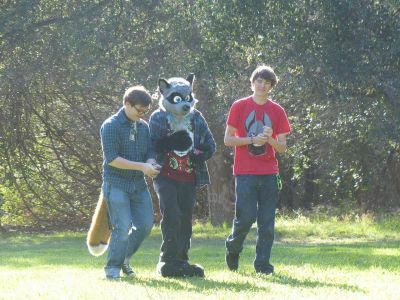 Fursuiters can play in the nearby grassy fields, among people playing sports. 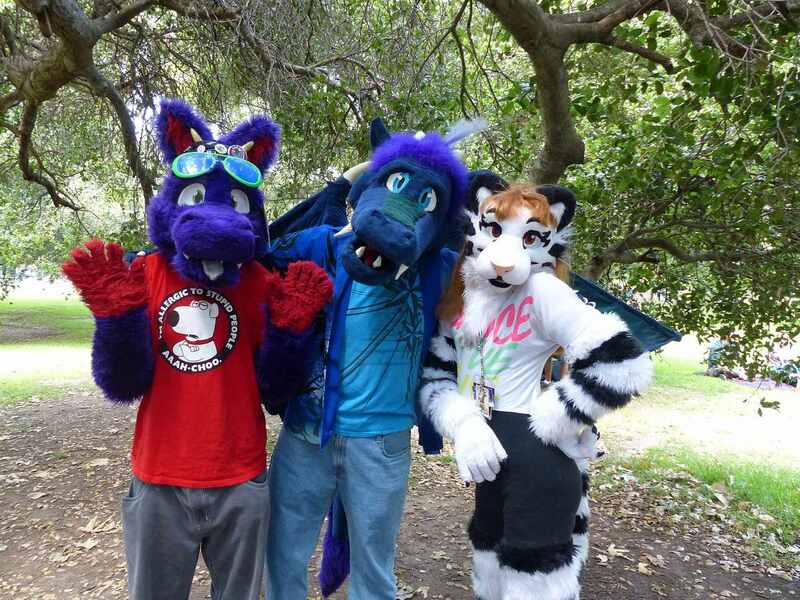 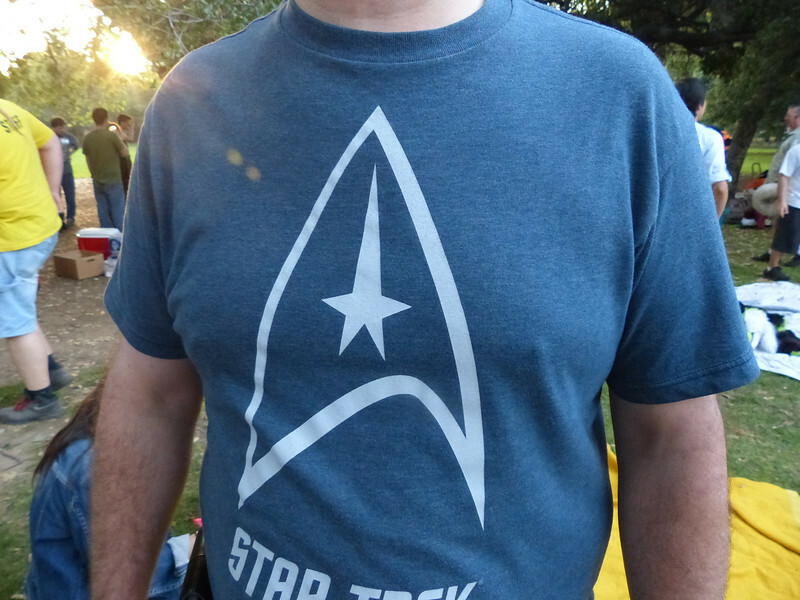 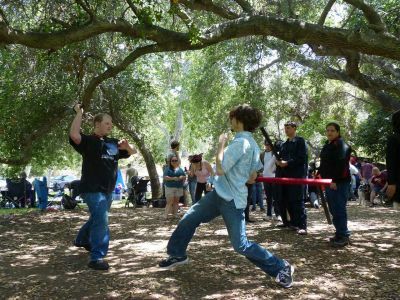 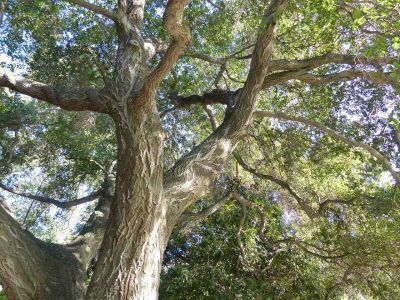 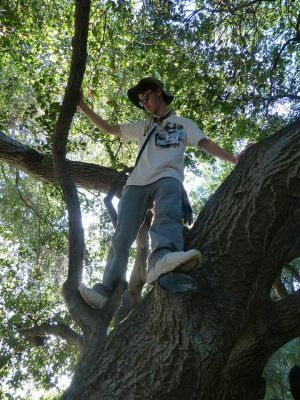 Hang with us in Irvine Regional Park.